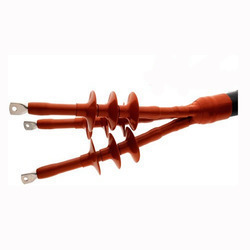 3M offers a comprehensive range of terminating products for both single- and multiple-conductor terminations that are cost- effective and reduce the risk to installers. 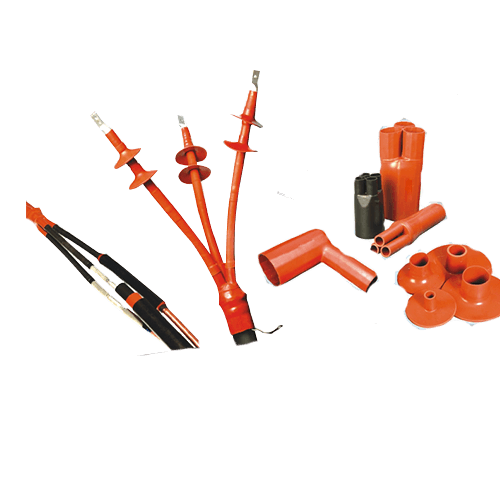 3M also offer an inclusive range of cable accessories, which includes animal protection products, breakout boots, cable prep and cleaning, ground, lugs and connectors, mounting brackets and re-jacketing material. 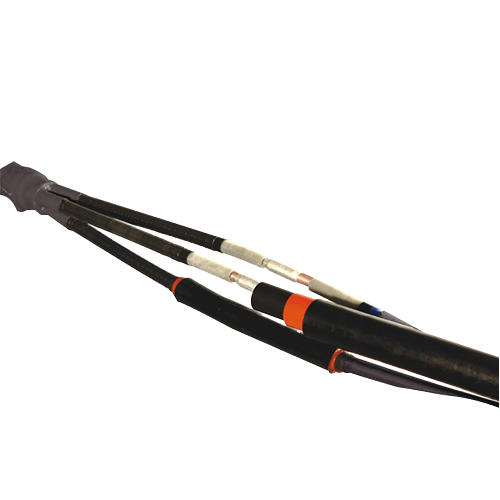 With a reputation for providing reliable products for cable splicing, connecting and repairing - 3M solutions reduce time, labor and cost involved in splicing. 3M combines with, all backed by experienced technical support. 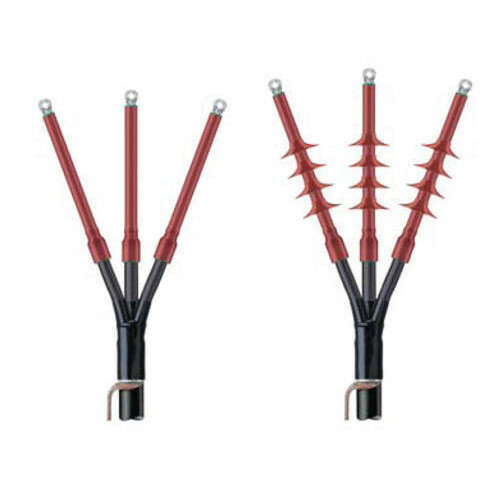 3M meet 0-1000V application requirements of low-voltage splicing and connecting solutions. With field-tested solutions combined with cutting-edge technology and a broad range of terminations, splices, motor leads, equipment and cable accessories - 3M has the solution for medium-voltage splicing, connecting and terminating.